Top quality graphic design is impossible to miss. 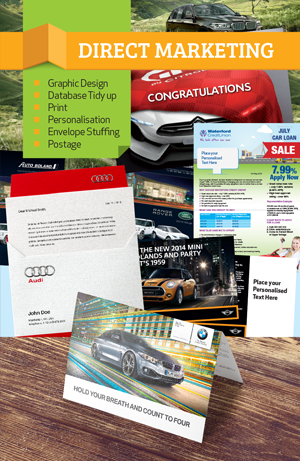 Everyone, from those in the trade to your potential customer on the street, stops to take notice of great design. 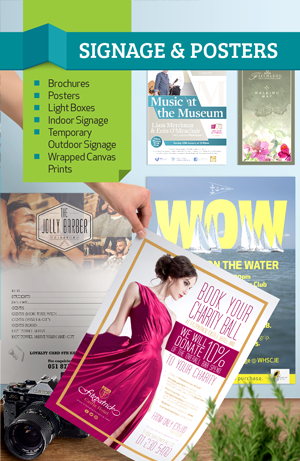 At Swift Print catching eyes is our specialty. 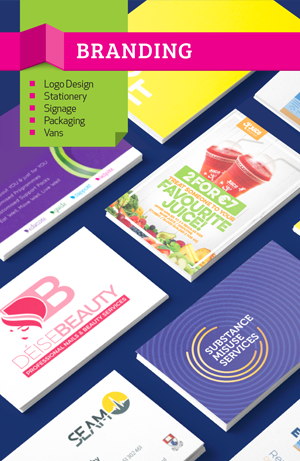 Our creative and innovative Graphic Design team are passionate about challenges. 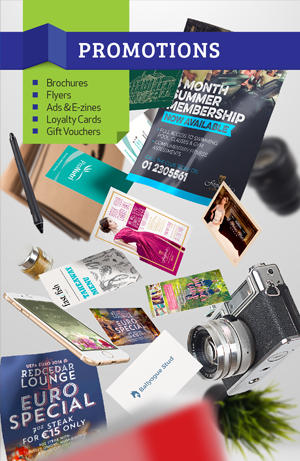 For us creating those images which can make you instantly recognizable to your customer-base and nationwide are the targets we set. 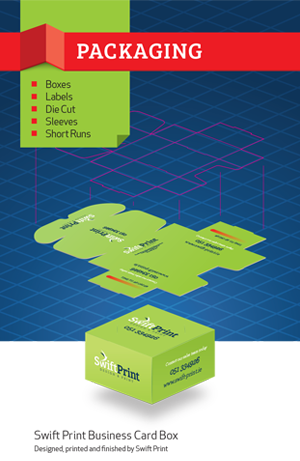 At Swift Print we see ourselves as problem solvers. We have no problem in reworking a design we don’t think is good enough or throwing it all out and starting again. 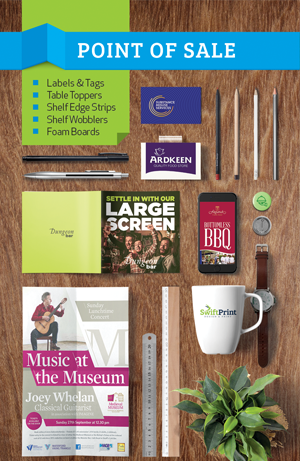 No matter what your business or organization – plumbers, hotels, schools or craft shops – you need a design that will set you apart and make an impact in the mind of everyone who sees your material. 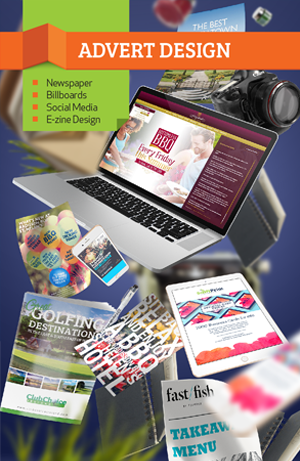 Our design team can create you an image that will visually communicate the professionalism and appeal of your brand. 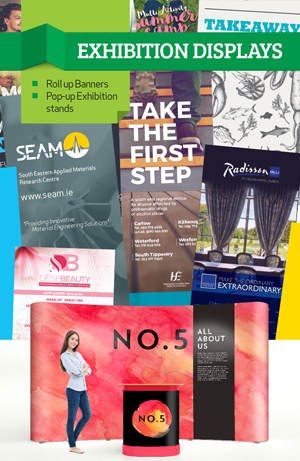 Using our expertise in the field of printing and promotions we will then integrate your image across all areas of marketing material, promotional publications, displays and stationery. 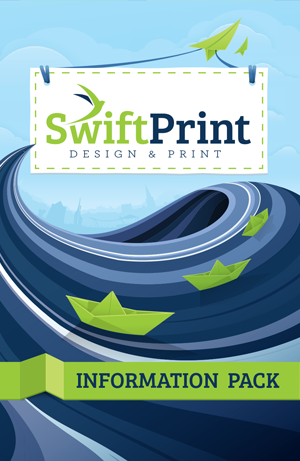 If you think of great branding you can visualize how Swift Print graphic design can deliver instant recognition and brand awareness no matter what field you are engaged in. 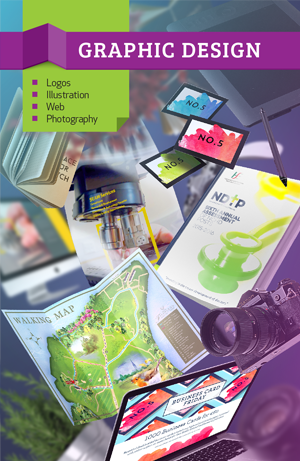 We also do many Graphic Design elements in a variety of fields. Check out some of our associated Sites.